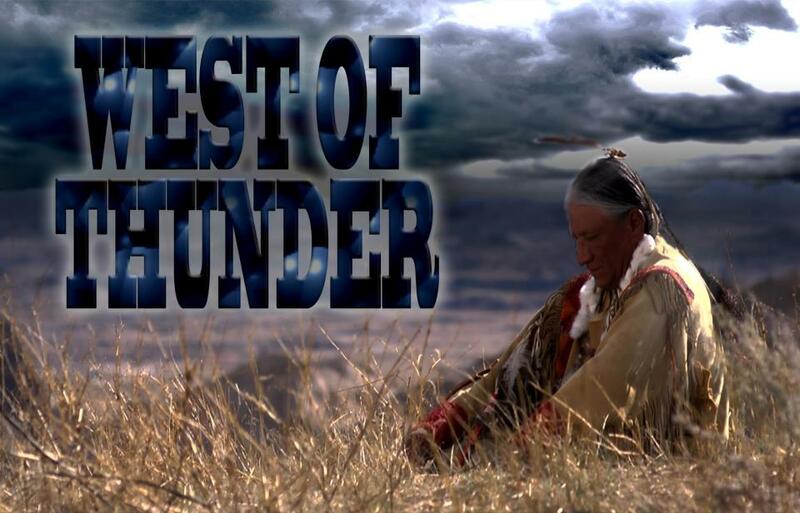 West of Thunder received its screen premiere in New York July 13th. The supernatural western film, in which Sadie plays Wanda, premieres in Los Angeles in October. View the movie’s trailer and read the first reviews on the WoT official website!